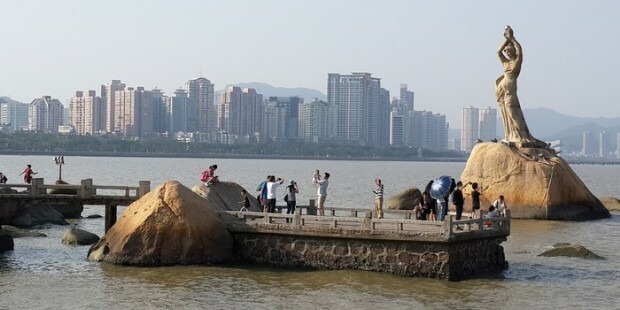 Note: On this tour, you will have a chance to see the romantic side of Zhuhai, take a walk along Love Road, see the Fisher Girl Statue and have fun at Shijing Mountain Park. You will love this one day trip! 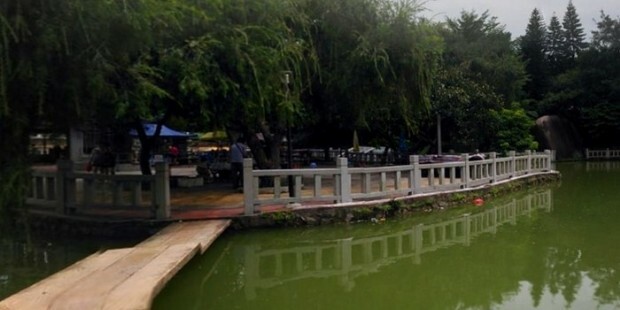 On this tour, you will have a chance to see the romantic side of Zhuhai, take a walk along Lovers Road, see the Fisher Girl Statue and have fun at Shijing Mountain Park. You will love this one day trip! Entrance fees as specified in itinerary. SIC Transfers between hotel and scenic spots. 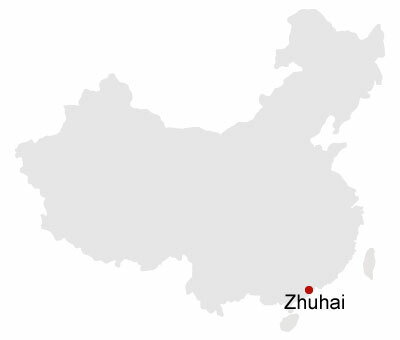 Your guide will pick you up from your hotel in Zhuhai at 8:30am. We can also pickup from Gongbei Check Point at 8:30am. Many hotels in Macau have free shuttle bus going to Border Gate. 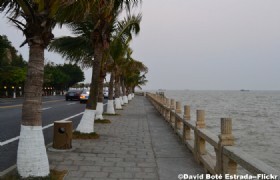 Then you walk through the border and meet your tour guide, who waits for you on Zhuhai side. 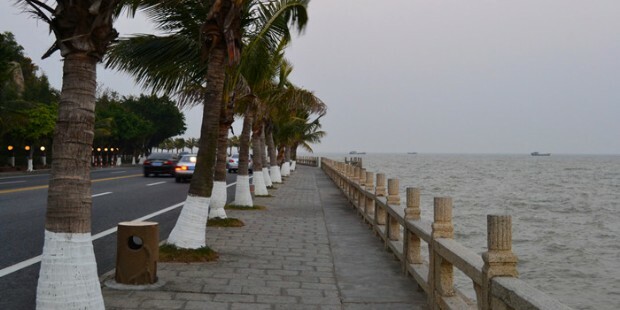 You willl visit Zhuhai City Museum, walk on the Lovers Road, go to Zhuhai beach and have a look at the landmark of Zhuhai - the Fisher Girl Statue. 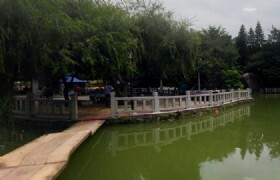 Then you will go to Shijing Mountain Park (the tram ride is optional). In the afternoon, you can visit the national grade scenic spot -- The New Yuanming Palace with night Show, after that, go back to your hotel. 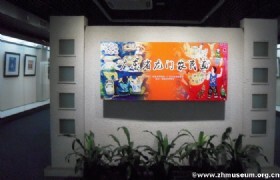 Zhuhai City Museum: Zhuhai City Museum was built in the downtown area in 1999. 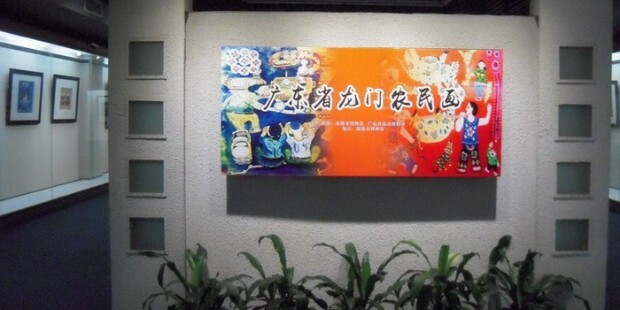 Along with preserving old artifacts, one of the museum's main missions is to raise the cultural level of the people. It covers about 15,000 square meters or about 3.7 acres, and the large building has a traditional look. The museum is on two floors of the building. Lovers Road: Lovers' Road was built in the early 1990s. 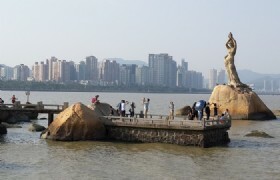 It north from the Harbor Road junction, south to the Gongbei Barrier Gate junction, and closely associated with Macao.